On November 28, 1908, French anthropologist Claude Lévi-Strauss was born in Brussels, Belgium. Anthropology relies on observation and research. 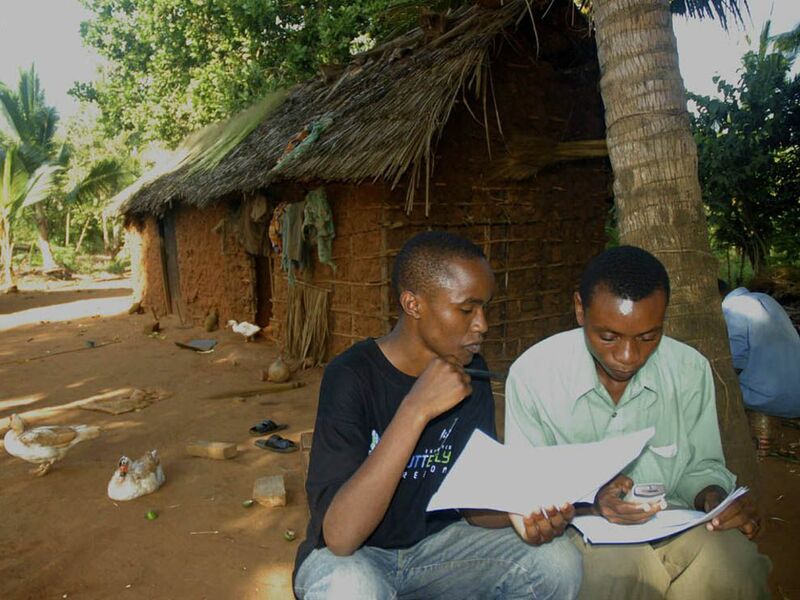 These researchers are conducting demographic field work in Kenya. On November 28, 1908, French anthropologist Claude Lévi-Strauss was born in Brussels, Belgium. Lévi-Strauss would come to be known as the “father of anthropology.” He compared cognitive structures of "civilized" and "primitive" peoples, arguing that human characteristics are the same everywhere, from the most technologically advanced societies to the least-developed cultures. Lévi-Strauss helped the scientific community realize that the differences between cultures are smaller and more nuanced than previously thought. His four-volume work Mythologiques (1973) introduces a myth from the Bororo people of the Amazon basin, and traces its characteristics in more than 180 related myths, from the tip of South America to the Arctic Circle. very slight difference in meaning or response.